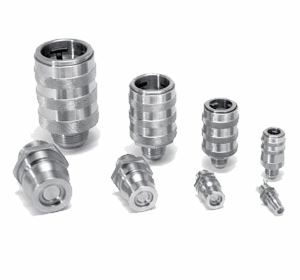 SAF-T-FLO Industries Quick Disconnect Couplings, formally Martin Special Products, has been manufacturing high quality mil spec. 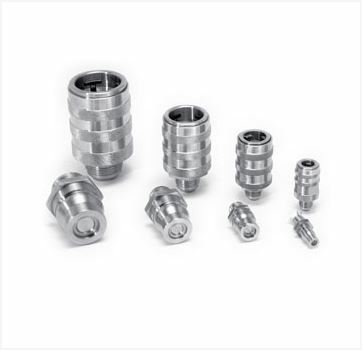 self-sealing quick disconnect couplings since 1978. Our Major programs include, Textron LCAC Hydraulic System Coupling, F/A-18 Fuel Coupling, and Minuteman Missile Coolant System Coupling. Maintenance personnel and design engineers and will find these units are perfect for applications requiring the performance specifications of AS25427 (formally Mil-C-25427).